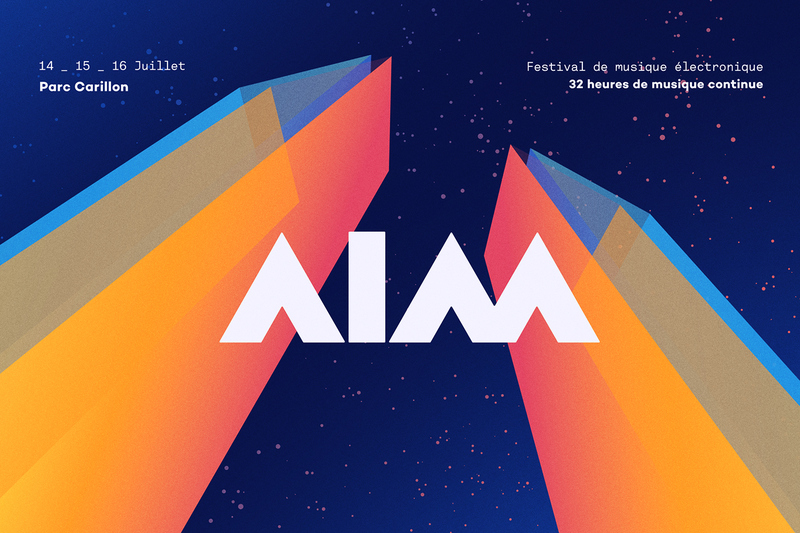 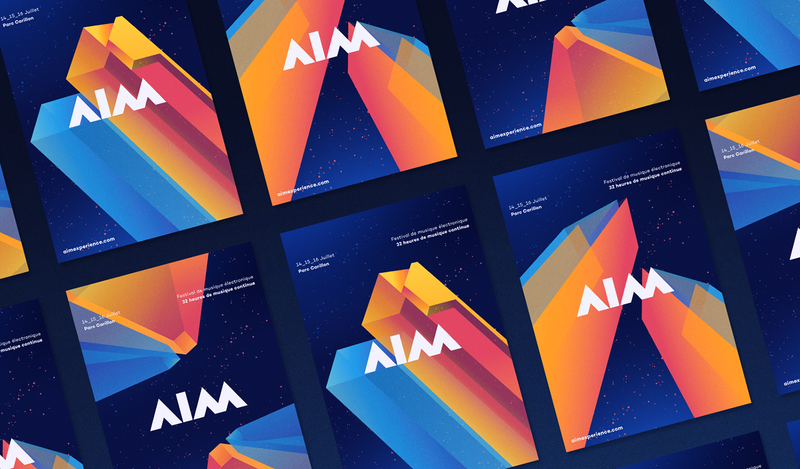 AIM (Art-Innovation-Mouvement) is an artistic organization with the mission of creating a unique platform bringing together electronic music and digital arts fans from all walks of life. 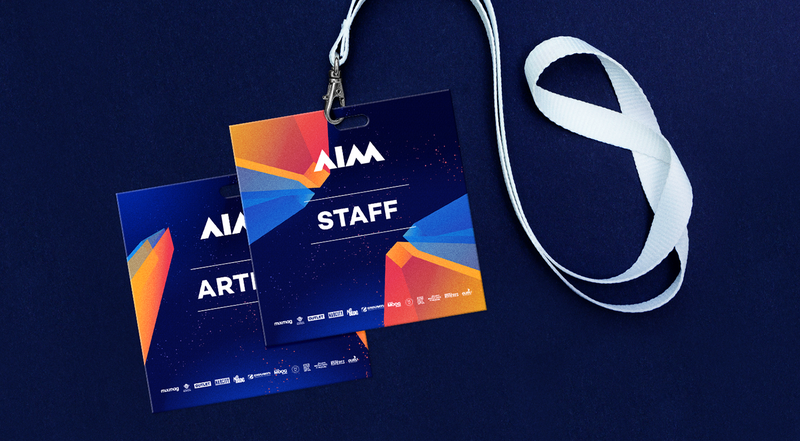 To smoothly translate their mission into visual identity, AIM has commissioned Bzoing's services to design all visual material for the Festival's 2017 edition. 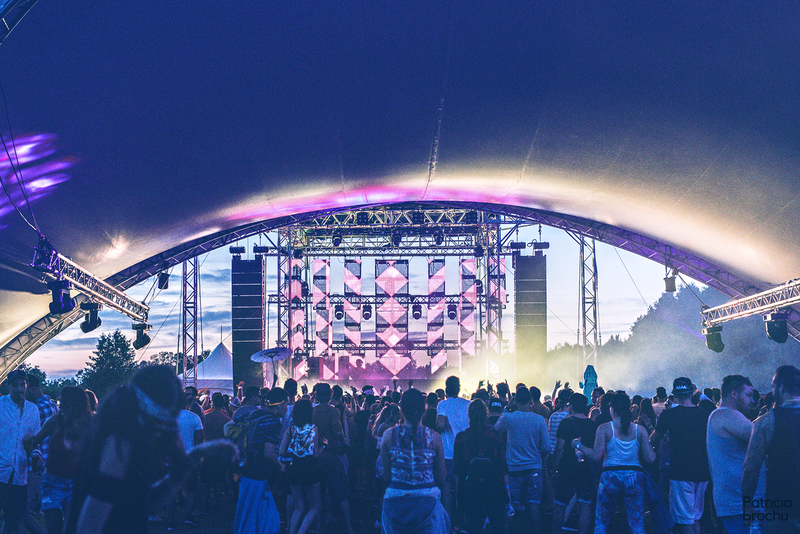 The visual environment created by Bzoing connects the Parc Carillon location, its heritage and artistic cachet with the festival and its mission. 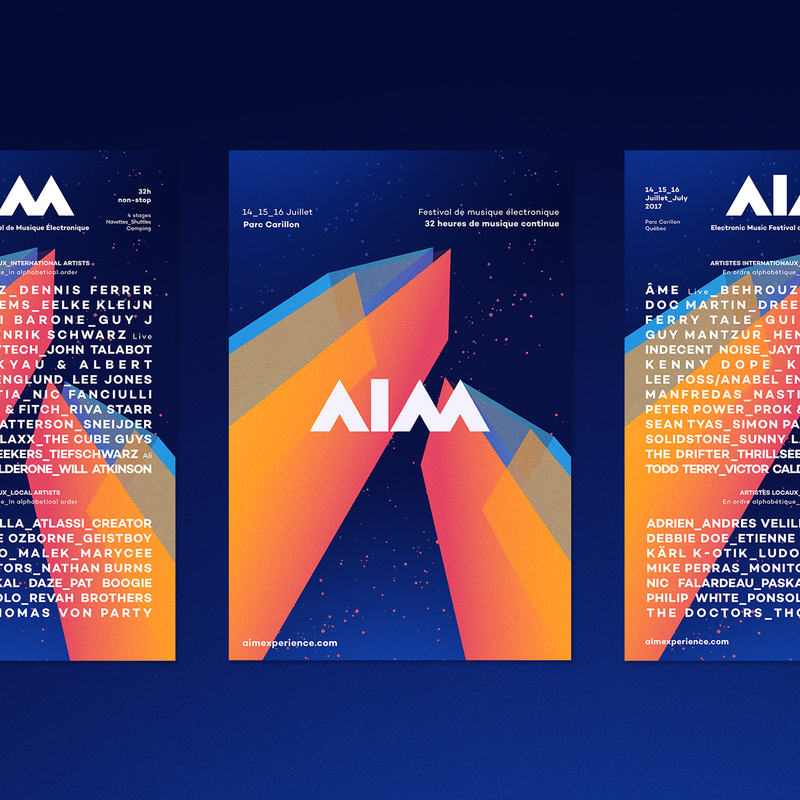 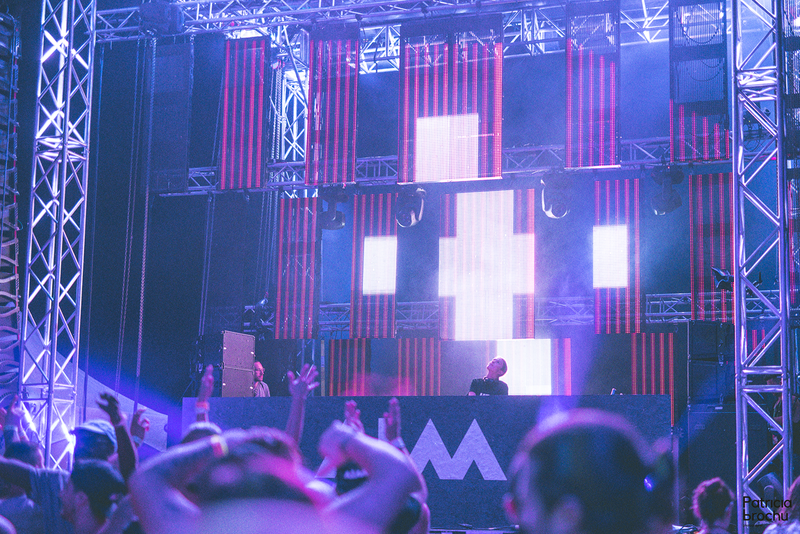 A geometric breakdown of the park's 18 iconic monoliths and the team's creation of a dynamic and uncluttered graphic style, represent both the scale and openness of the festival and its location.